All you need to bring is yourself! Yoga mats are available free of charge. 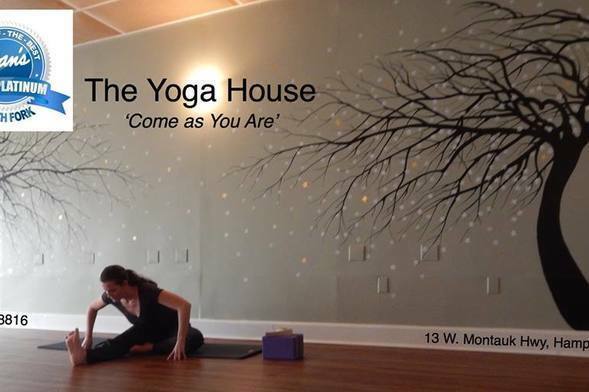 Please come join us, whether beginner or seasoned yogi/yogini! This is a friendly studio with lots of love, laughter, support, and health. Going hand in hand with great yoga instruction and a wonderful atmosphere, you are bound to have a life changing experience just as many others already have.